BOB DYLAN DROPPED BY this morning to give me a hand writing today’s column. Okay, okay, maybe dropped by is a bit of an exaggeration but as I began writing, I did have his music playing in the background. He was singing, The Times They Are A Changin, and the song seemed to fit well with some thoughts I had regarding change. And given that we are just a few weeks away from the start of campaign season, you too will soon be asked to give some thought to change. Some voters will be demanding change as they call out for replacing all incumbents. Some candidates and voters will want to see a local government that is more business friendly. 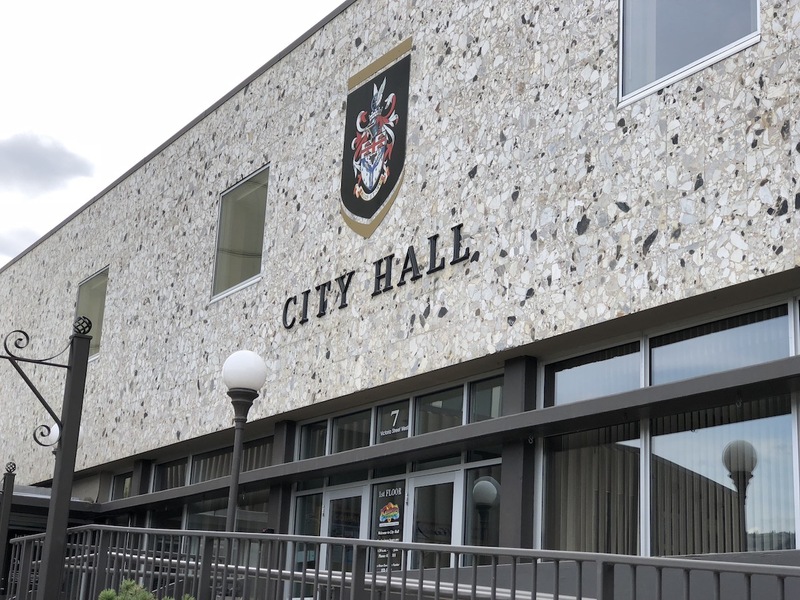 Others will claim the current government is too business friendly and insensitive to the social needs of Kamloops. And still others will feel the status quo is just fine. 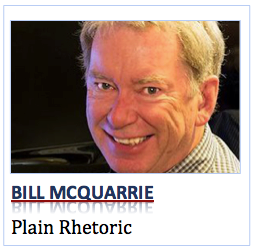 2 Comments on McQUARRIE – How long is too long to be on City council? I don’t believe there is a process to recall a person who has been elected to municipal government. If voters simply vote as per “name recognition”, that is the worst possible thing to do. Local governments affect our day to day lives as much, if not more, than any other level of government. Their decisions can affect your neighbourhood for years to come. Do everyone a favour and do your homework before you vote. There should be a two term limit at maximum. If a councilor is elected one election, and turfed the next, then runs again in a third, and is reelected, this all counts to the term limits, the clock does not start over. The same for the mayor. When someone like Christian, that has been elected to so many different positions, they should be excluded from running for council or mayor. Christian is a good example of someone who is addicted to the public purse.. Something has to be done to motivate people to get out, and vote. The turn out each election is pathetic, and we should be embarrassed.